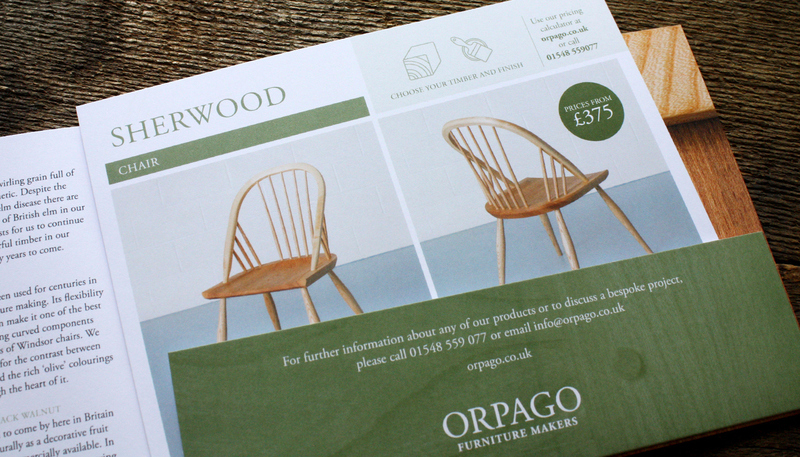 Devon-based furniture makers, Orpago, take great pride in their work. 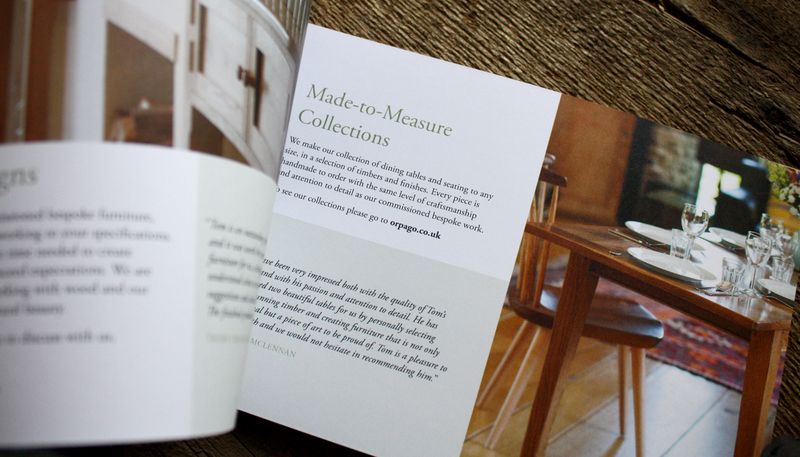 Handcrafting solid wood furniture from the finest British timbers, their passion and craftsmanship is clearly evident in the beautiful pieces they create. 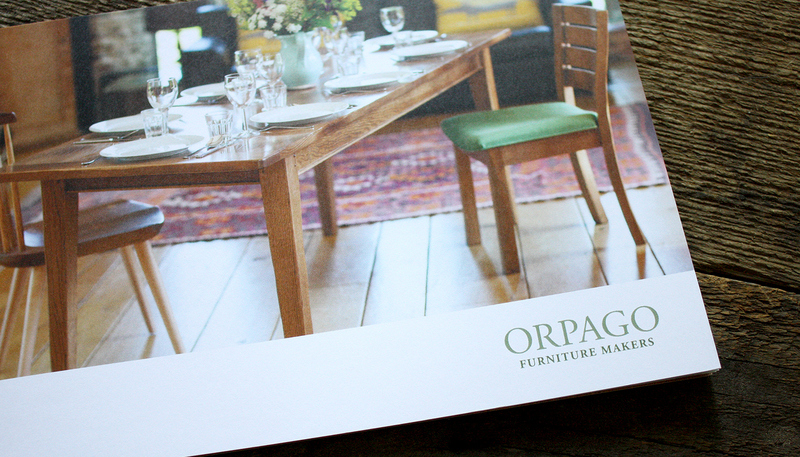 Studio Rationale worked with Orpago to fine-tune their brand and messaging, leading to an 8pp brochure with a series of product inserts. 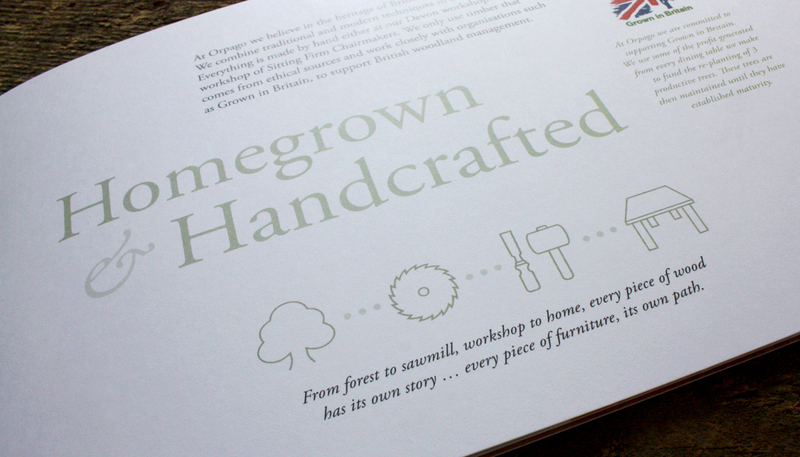 POS materials were also developed for craft show appearances and digital assets have been generated for the Orpago website.